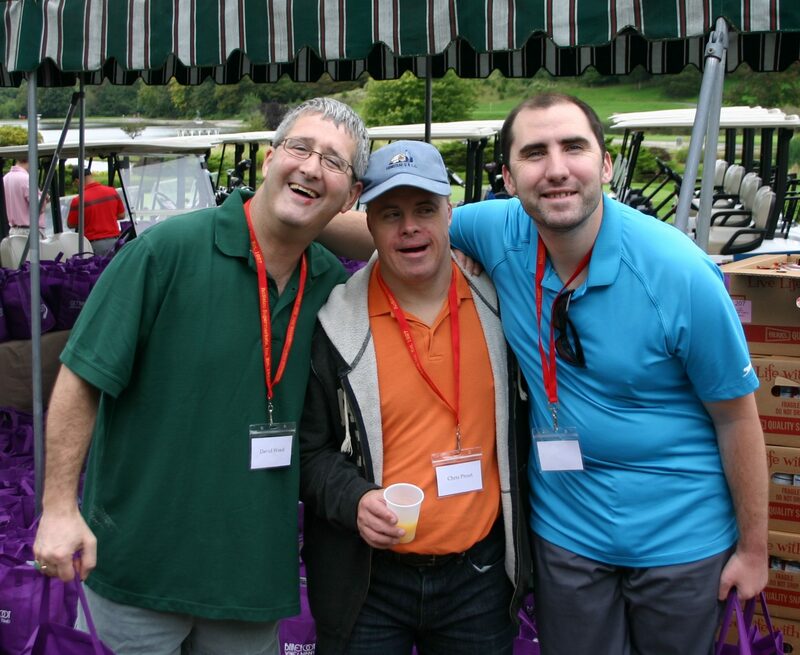 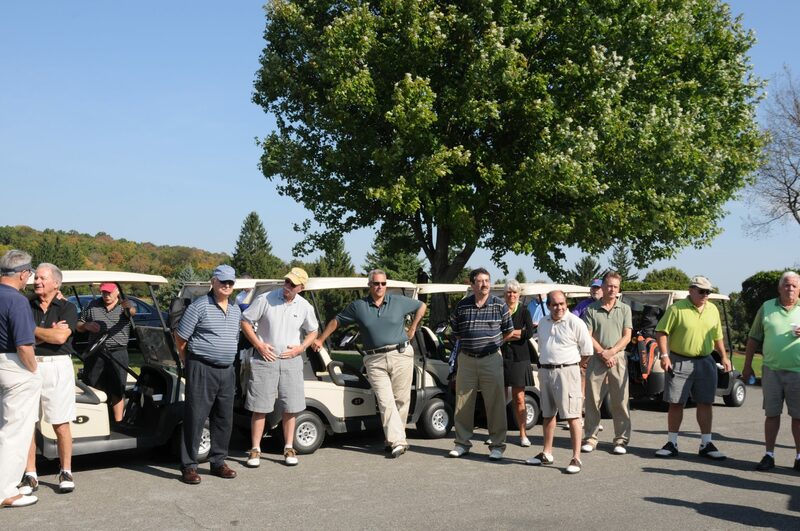 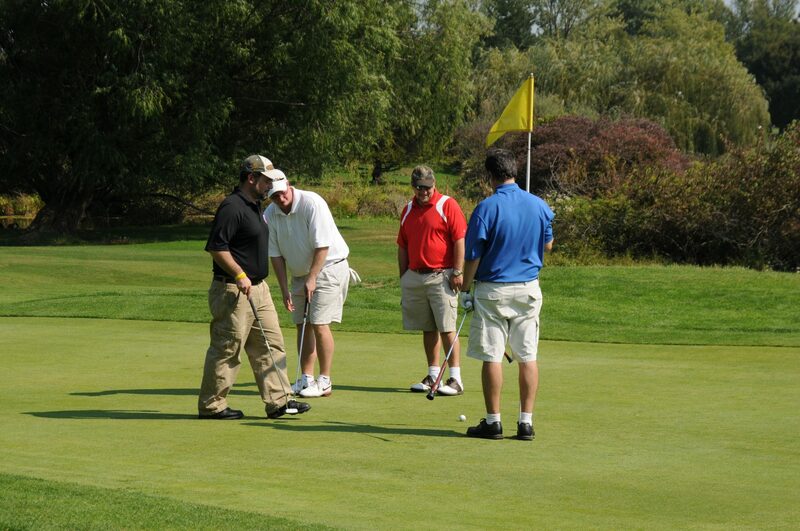 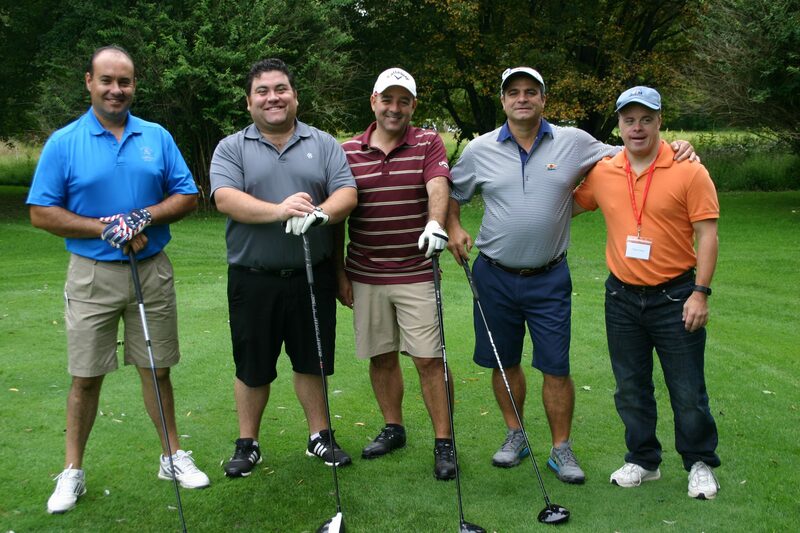 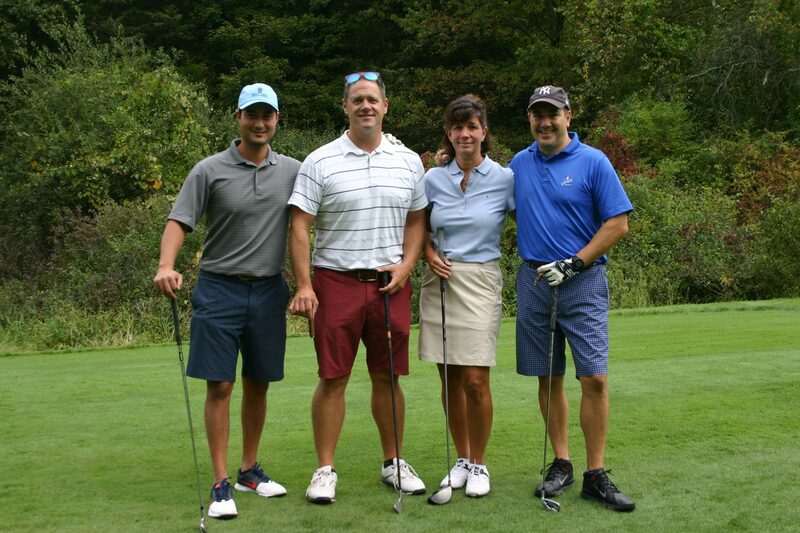 Each year, we honor the memory of Pat Romano, a dedicated SCARC supporter, board member, and advocate for individuals with developmental disabilities, with the Pat Romano Sr. Memorial Golf Invitational. 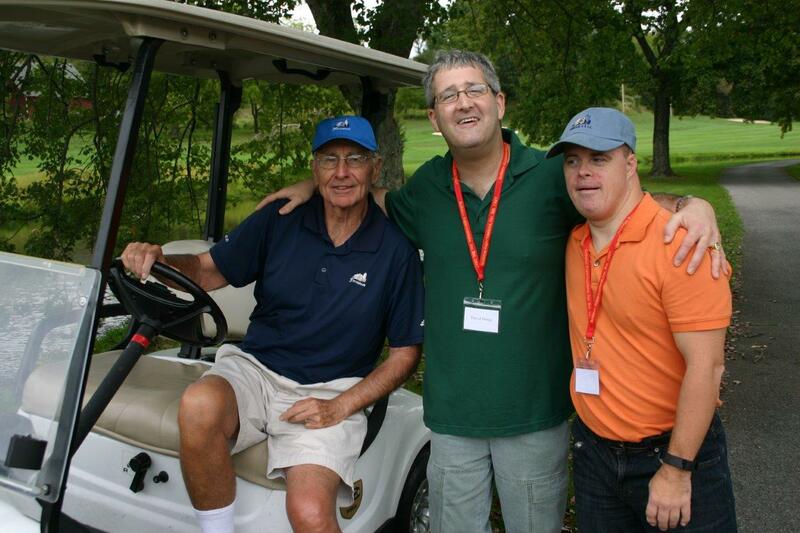 Since 1977, Ronetco Supermarkets has cosponsored this event with the SCARC Foundation. 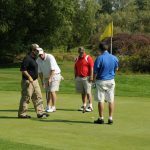 Their generous and unwavering support, and that of their vendors, is responsible for the ongoing success of this event. 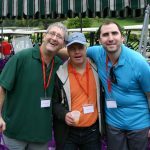 Last year $305,000 was raised to fund services for individuals with developmental disabilities served by SCARC Inc. and SCARC Guardianship Services. 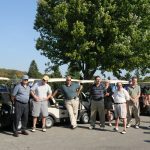 A portion of the monies raised will go to the SCARC Foundation Endowment Fund to ensure the long term viability of essential supports and services.